Congratulations to tour winner Rita W. and to host winner Mythical Books. 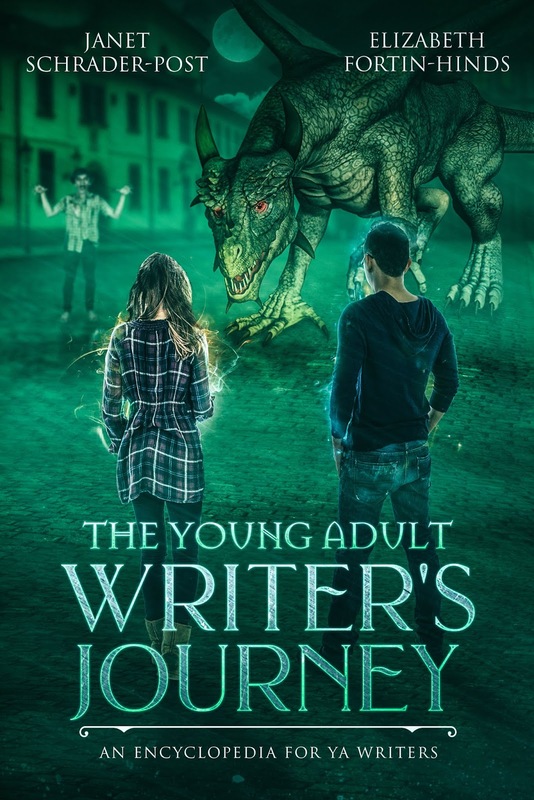 Goddess Fish Promotions is organizing a Virtual Book Tour for The Young Adult Writer's Journey by Elizabeth Fortin-Hinds & Janet Schrader-Post, a Non-Fiction available now from Tell-Tale Publishing Group. The tour will run January 7, 2019 to February 1, 2019, and the authors are available for guest post and interviews. A copy of the book is available for review via NetGalley and Smashwords in conjunction with a guest post or interview.